Many of today's candidates have digital footprints that make them accessible to the companies who want to hire them. But these discovery methods are often challenged by healthcare hiring simply because these candidates are less prevalent on conventional networks used by recruiters. As a result, healthcare recruiters leverage a blended model of traditional and contemporary sources to find qualified candidates. In this webinar, we'll discuss how to streamline old and new school ways to build an efficient workflow and quickly connect with people. Commonwealth Care Alliance's Sandi Molettieri, PHR will share how to tackle the most time-consuming aspects of recruiting and how to unify your hiring sources to build a fluent workflow. Sandi Molettieri, PHR, is the Director of Talent Acquisition at Commonwealth Care Alliance, a not-for-profit, community-based healthcare organization dedicated to improving care for people with complex medical, behavioral health, and social needs, including the disabled. Since joining Commonwealth, Sandi has rebuilt the Talent Acquisition function as well implemented several programs that have been instrumental in growing the company by 400 new hires in 2017. 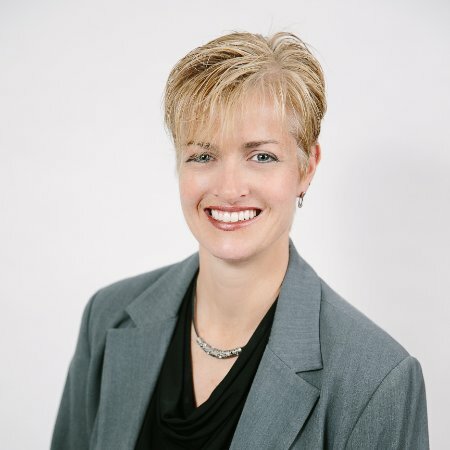 Previously, she held Human Resource and Staffing leadership roles in the IT, aerospace, and consulting space at Arcadia Solutions, UTC Aerospace Systems, and Altran Corporation. Sandi is a native to New England, and although enjoys all four seasons, has a preference for winter where she can enjoy her favorite pastime of snowmobiling!